 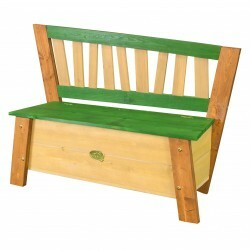 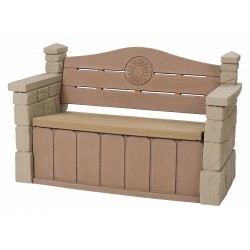 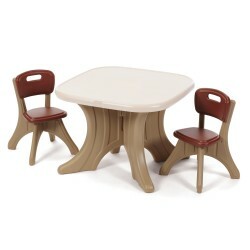 Furniture - Pragma Brands . 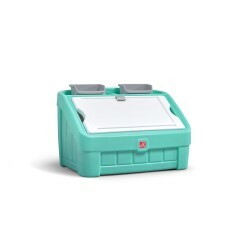 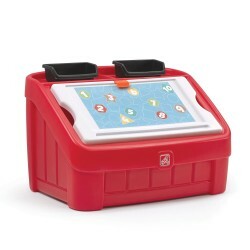 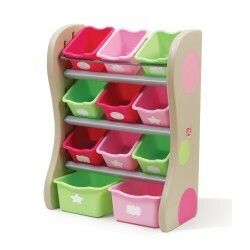 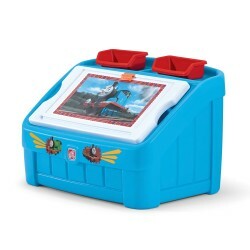 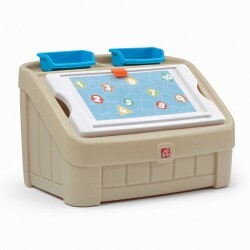 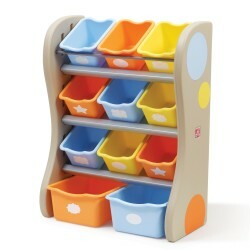 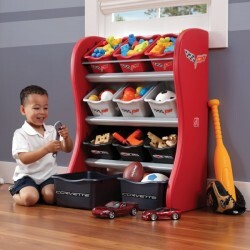 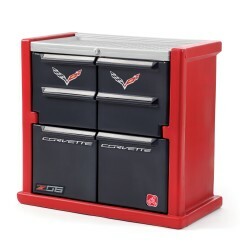 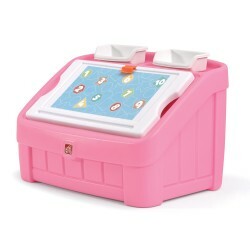 Little car enthusiasts will love organizing their bedroom or playroom with the Corvette Room Organizer. 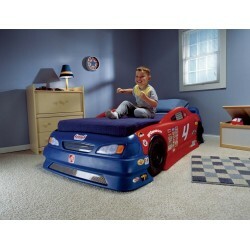 Little car lovers will race off to dreamland in this race car bed. 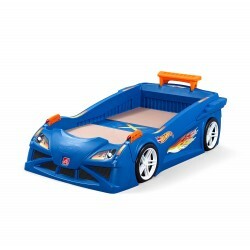 This kid’s car bed will make the transition from a crib easy and fun. 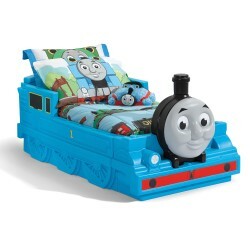 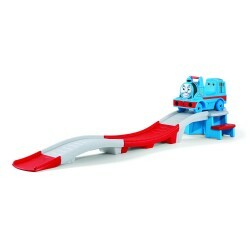 It grows with your child as it transforms into a twin bed. 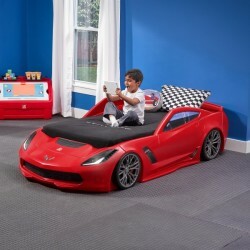 This Corvette Bed with lights with new design is the racing car bed of your child’s dreams.